The Fields project, with 97 to 110 residential units, is proposed on 19 acres of pasture and agricultural land across Highway 82 from Blue Lake subdivision. 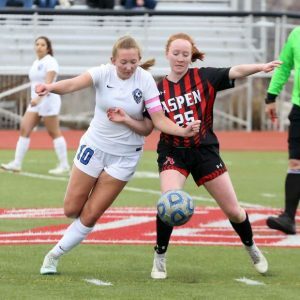 It will be affected by Eagle County's moratorium. 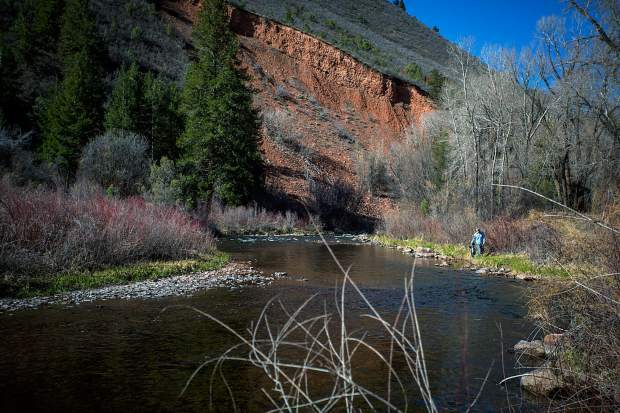 The six-month moratorium approved by the Eagle County Commissioners applies only to certain applications on property 5 acres or larger in the county portion of the Roaring Fork Valley. It affects projects that would result in more residential dwelling units per acre than allowed by present zoning (upzoning) and it affects projects that would result in commercial or industrial uses by right on land currently zoned for agricultural or residential uses. 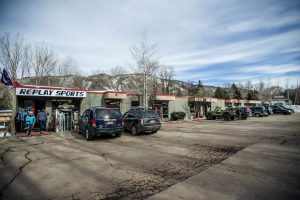 The Eagle County commissioners passed a six-month moratorium Monday night on certain land-use proposals to buy time for a review of the rules that guide development in the midvalley. The commissioners voted 3-0 to approve the moratorium on applications that seek greater density than allowed by current zoning and those that would intensify a use from agricultural or residential to commercial or industrial. The moratorium applies only to properties of 5 acres or more in the Eagle County portion of the Roaring Fork Valley. “This direction came from public input,” Commissioner Chairwoman Jill Ryan said. The moratorium comes nearly four months after the commissioners voted 2-1 to approve the controversial Tree Farm project in El Jebel. Critics contended the large project was incompatible with the Mid-Valley Area Master Plan, a land-use document created in 2013 to define development. The development team and its supporters insisted landowner Ace Lane was following the blueprint set by the master plan. The commissioners said the fray put them in a tough spot. Critics said the master plan was created over several years while the valley was recovering from the Great Recession. Many working people didn’t have the time or patience to get involved in the multi-meeting process. Developers were well-represented. Ryan said some people may have dropped out of the process and don’t like the result. She said the plan might have flaws. “I think the current plan is vague on growth,” she said. Commissioner Kathy Chandler-Henry said the master plan requires a project to be compatible with the community. That compatibility isn’t well-defined, as evidenced by the midvalley civil war over the Tree Farm. “That’s where it seems we’ve gotten in a muddle with the town of Basalt and some citizens,” Chandler-Henry said. It would help if the plan made “crystal clear” what the community wants from development, she said. Commissioner Jeanne McQueeney said some residents have alleged there is a “misalignment” of community sentiment and the master plan. A public process to review the plan will provide an opportunity to iron out any possible differences. The commissioners vowed it wouldn’t be a lengthy process. The Roaring Fork Valley Regional Planning Commission will hold public hearings, guided by Eagle County Community Development Director Damian Peduto, to determine if the plan requires changes. The public will be notified of the meetings and given ample opportunities to participate, Peduto said. There is no pre-disposed outcome, he stressed. The public and planning commission could recommend changes or advise leaving the plan in place. The moratorium will affect review of The Fields, a controversial project that’s been in the process. The applicants are seeking an increase in density of residences from what the current zoning allows. The project received first-round approval earlier this year. However, no application has been submitted for the second round of review, which is more detail-oriented. The moratorium affects the project because no complete application has been submitted for the next round of review, Peduto said. No representative of The Fields attended Monday’s meeting. Basalt-area resident Ted Guy, who has land listed for sale along Willits Lane, objected to the moratorium because he claimed it is unnecessary. He said a master plan was in force from 1991 until 2013. It was updated just four years ago and was “extremely well thought out,” he said. “I think right now Eagle County has a good code,” Guy said. The government’s time could be better spent “tweaking” some rules, such as affordable housing requirements, he said. Basalt Mayor Jacque Whitsitt and Town Planner Susan Philp voiced support for the moratorium in a lightly attended hearing held at the Eagle County office building in El Jebel. 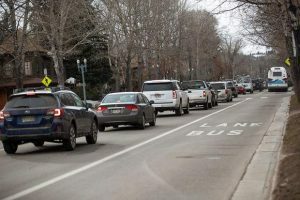 Eagle County officials said the goal of the process is to have the planning commission hold the public hearings, consider changes to the master plan and remove the moratorium. If the process takes longer than six months, the moratorium can be extended. Details of the resolution on the moratorium can be found at http://www.boarddocs.com/co/eagleco/Board.nsf/files/AS8TRT72986B/$file/Resolution%20Concerning%20Moratorium%20on%20MVAP%20Applications.pdf.